Adoptive Families of Older Children, Inc.
Services Provided: A peer adoptive family support founded in 1992. Regularly scheduled peer counseling meetings to share resources and experiences, social and training events, children’s activities, and information and referral via phone and e-mail. Most members adopted children from the foster care system who can into their lives in middle childhood. Many are single parent, transracial families. Serves the NYC/New Jersey Metropolitan area. 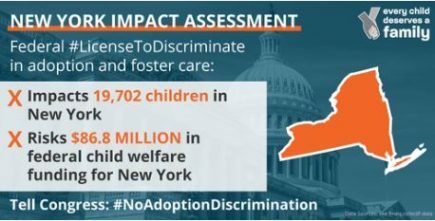 Services Provided: Adoptive Families with Children of African Heritage and Their Friends in New York is a support group (2011) for NYC adoptive families with predominantly white parents and children adopted from the African American community, Africa, and the African diaspora outside the US. Main consideration is that for the full development of the identity of our children, family life is not enough and our children have to become part of the black community as well. We seek the help of friends, black friends (adopted or not), and black organizations. We are organizing regular educational meetings for parents and children and social gatherings with a focus on black culture. Contact us to participate and to volunteer. Services Provided: Local chapter of large group serving NYC, LI, Hudson Region, and NJ. Monthly meetings feature guest speakers, panels and discussion groups. Pre and post adoption workshops available to members. Each chapter has a bookstore which carries an array of books and other materials covering topics on adoption and parenting. Family events including a picnic and holiday party are held throughout the year. Event schedule and meeting directions on website. Services Provided: All Together Now (ATN) is a support organization for adoptive families. ATN offers fun, multiracial, and age-appropriate playgroups facilitated by adult and teen adoptees for adopted kids from a wide spectrum of backgrounds. A committee of adult adoptees, adoptive parents, and teen adoptees organize and put together the playgroups. 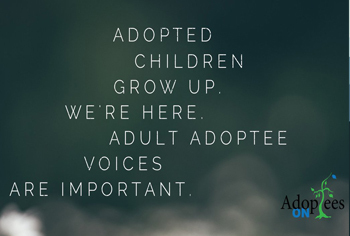 ATN also provides a space for adoptive parents to gather, connect, and share resources. See website for meeting/event calendar, registration details, and meeting location. Services Provided: Contact infromation for Northeast Region Chapter of Families for Russian and Ukrainian Adoption. FRUA focuses on international adoption support resources for families completed through adoption in Eastern European and Central Asian countries. FRUA offers families hope, help and community by providing connection, education, resources, and advocacy, and works to improve the lives of orphaned children. Contact Nella for information on local events in NYC and Long Island area. Services Provided: FCC is a non-profit organization supporting families who have adopted daughters and sons from China. Our members include adoptive parents, adoptees and their siblings and other relatives, as well as friends and professionals with connections to adoption. Your annual membership gives you members-only access to resources and information about a multitude of adoption, parenthood and China topics. As a member you will receive regular e-mail updates announcing the latest events, articles and news of interest to our families.To join, first select a membership level and then fill out the form asking for basic information for you and if applicable, your partner. Please pay online using our secure payment processor. After your payment is processed, you will be prompted to add your children, if applicable. Services Provided: We advocate,educate,and empower foster parents and youths in the foster care system. We provide advocates for foster parents and youths to help them obtain the services that they need. Foster parents can call the hotline number to set up an intake appointment. We service the 5 boroughs. Services Provided: The IAC Center offers a variety of professionally led support groups focusing on varied phases of the infertility and adoption life cycles. These groups are formed on a regular basis and typically convene one time per month. Clients attending these groups tend to bond, finding comfort with other like-minded individuals facing similar issues. The IAC Center has coordinated, Support Groups for: Pre-Adoptive Parents, Adoptive Parents, Adopted Children and Teens, Infertility, and Professional Support. To learn more or to join any of our groups, please contact info@iaccenter.com or visit our webpage. Services Provided: All-volunteer organization of families who have adopted or who are in the process of adopting children from Latin America. Assists those seeking to adopt children from Latin America, support before, during and after adoption. Meetings and social events, newsletter (“Que Tal?”) published 3 times a year. Annual Family Getaway weekend. Services Provided: New Alternatives for Children, Post Legal Adoption Network (PLAN) trains, assists and strengthens the capacity of families who have adopted one or more children with special medical needs. Through parent support and education groups, case management services, referral and advocacy, crisis intervention and counseling, PLAN helps to support and improve the well-being and functioning of adoptive families. Children receive services that help them cope with the dual issues of disabilities and adoption, including family, group and individual counseling and medical and mental health services. Adoptive parents of children with special medical needs are eligible to join PLAN regardless of where their adoption took place. 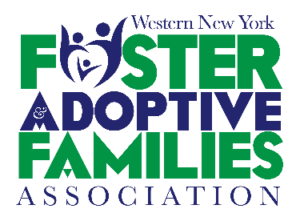 Services Provided: COAC’s NYC Family Permanency Center serves post-adoptive families, families in the process of adopting children from the New York City foster care system, and all kinship care-giving families. All services are available in English and in Spanish to eligible families living in the five boroughs of New York City, and include :crisis intervention and information through COAC’s telephone Warm Line; individual and family counseling; referrals for mental health services linkage and coordination with other needed services; support groups and educational workshops for parents and caregivers and for youth; recreational and cultural activities for families and youth; and referrals for youth to mentoring, tutoring and employment programs. See website for details. Services Provided: Parent led foster parent support and advocacy group forming serving all five NYC boroughs. Group membership includes experienced foster and parent group leaders from a wide variety of NYC agencies. Contact Jill for information about joining and upcoming meetings and events. Services Provided: Monthly, therapist facilitated, parenting group providing a space for adoptive parents to get practical information, feel validated and create community with other parents who “get it”. Come join other parents who “GET IT” and receive practical skills and support that aim to increase your confidence and put some fun back into family life! 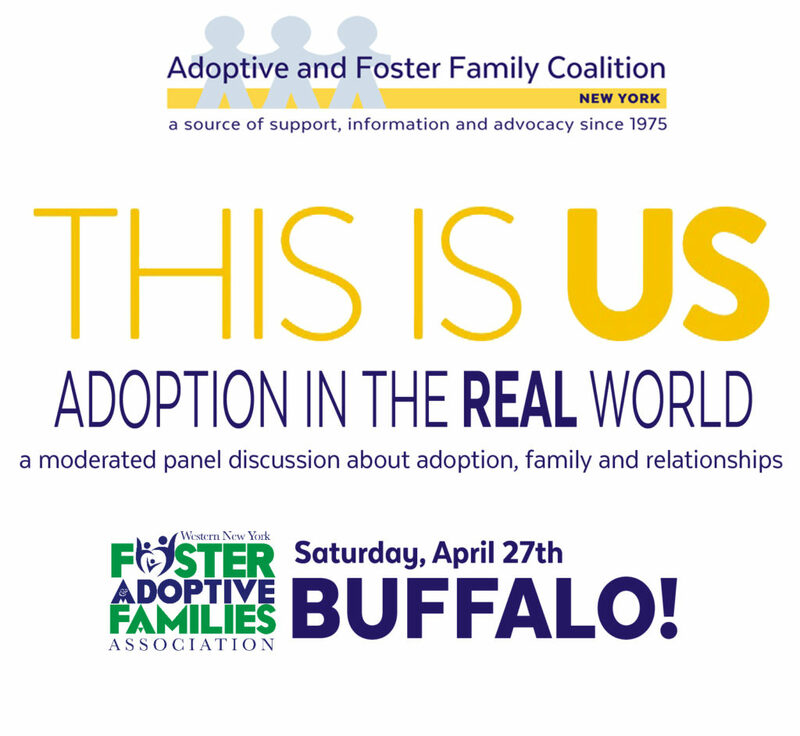 This group is open to all adoptive parents, regardless of if you are a current R&A client or not. $75.00 cost per session. Services Provided: Share Family Supports provides monthly foster and adoptive support group meetings: respite child care while parents attend our meetings; advocacy, resources and information to help families; and youth group activities as part of our respite services. Services Provided: Spence-Chapin provides services for parents of teens, tweens, adopted children and children with special needs; adult, teen, tween, and child adoptees; families formed through ART, surrogacy, adoption, and families brought together through remarriage. Offers consultations, counseling, support groups, referrals, programs for kids and teens, parent workshops and trainings for professionals. In addition, social workers can prepare profiles for birth parents and background narratives for adoptees. Spence-Chapin is committed to being available to you at all points in your adoption journey. Services Provided: The LGBT community is a family unlike any other. Through successes and celebrations, trials and tribulations, we have formed unique bonds that go beyond the traditional definition of “family.” The Center’s programming and services help you navigate relationships and parenthood. we’re here to provide services and support for you, from questions about starting a family, to parenting support and networking, to couples/relationship counseling, legal and medical resources and referrals for LGBT families, we can connect you with the information you need. Contact us for more information, or visit the website for program descriptions and sign up for the Center Families newsletter. Services Provided: Agency facilitated support and discussion groups open to all families in all five boroughs and Long island. See website for meeting times and locations. 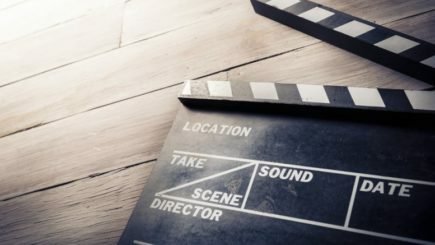 http://yougottabelieve.org/get-learning/support-groups/ . Also has Radio support group every second Sunday of the month. Adoptive parents facilitate a discussion about parenting teens, field calls and emails from parents, and have expert advice for dealing with even the most challenging situations. See http://adoptingteensandtweens.com/ for more information.